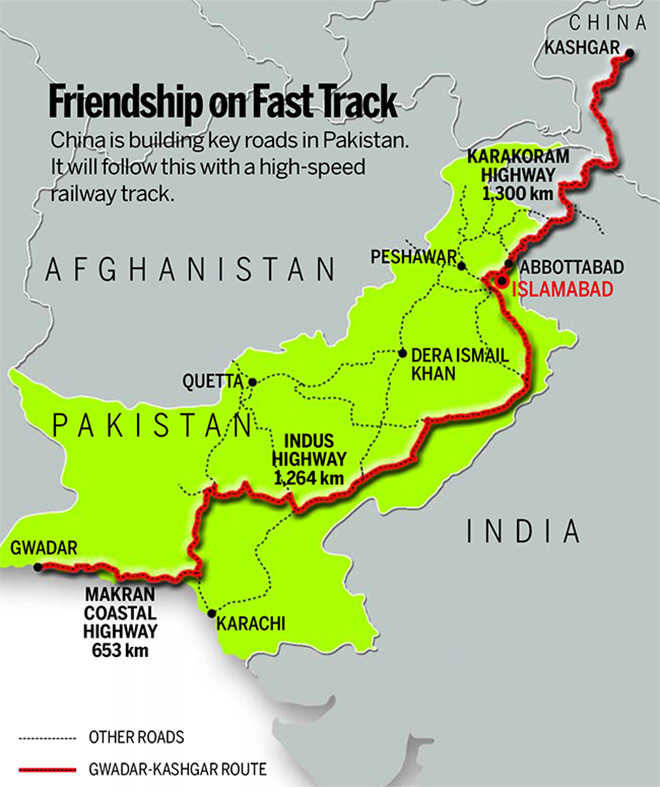 The fact of the matter is that approximately 100 visiting parliamentarians saw that CPEC is delivering tangible benefits to the people of Balochistan and that the Pakistani state has successfully defeated terrorism there, though the region nevertheless remains in the crosshairs of Hybrid War precisely because of its strategic significance vis-à-vis the “Zipper of Eurasia” concept and its larger “Convergence of Civilizations” one. Having said that, there should be no doubt in anyone’s mind that the rare attacks that still occur there every once in a while are due to foreign-backed terrorist infiltrators and not indigenous “rebels”, which former separatist leader Dr. Jumma Baloch proved to the world since switching sides, exposing how India hijacked his people’s struggle, and launching the Overseas Pakistani Baloch Unity organization for rehabilitating his remaining wayward compatriots. As such, it can be said that Gwadar’s hosting of the latest APA meeting was a success because it informed 26 countries’ representatives of CPEC’s grand strategic importance and the peaceful state of affairs of Balochistan.